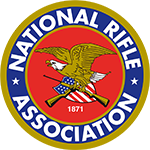 IWI Academy Tavor Operator Course Voucher Code | IWI US, Inc.
A voucher to redeem for a course with the IWI Academy! Check IWIAcademy.us for all upcoming courses! IWI Academy Tavor Operator Course Voucher Codes are emailed to you, a friend, co-worker or family member and can be redeemed at IWIAcademy.us for any Tavor Operator Course! Reserve your spot today at IWIAcademy.us! Voucher codes cannot be shipped. This is not a physical item but a unique digital code. You can send multiple voucher codes to different email addresses. Voucher codes are emailed immediately after purchase. We recommend you email the code to yourself, print it out and gift it to a friend or family member. If you want to email the code to a friend of family member, please check the spelling of the email address to ensure it is received. If there is an issue with receiving the email please contact us and we can provide the code to the original purchaser. 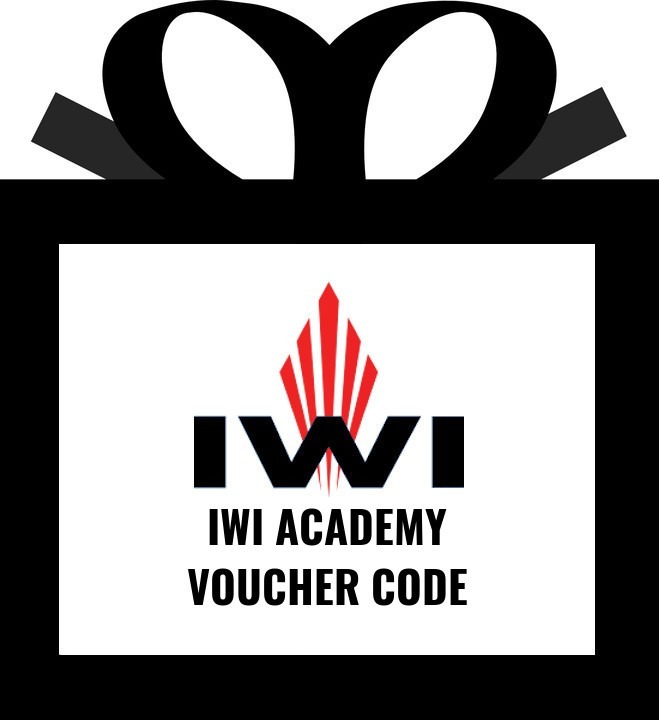 Voucher codes are used only for classes at iwiacademy.us and cannot be used on the IWI US Web Store. If the code is lost we can only provide the code to the original purchaser. Voucher codes cannot be exchanged for cash, a check or a credit on a credit card. Voucher codes will not be on sale using a coupon code or during a store wide sale. We reserve the right to amend these terms and conditions anytime. You can contact us with any questions in regards to voucher codes at sales@iwi.us or 717-695-2081, Monday – Friday 9:00 AM (ET) – 4:00 PM (ET).